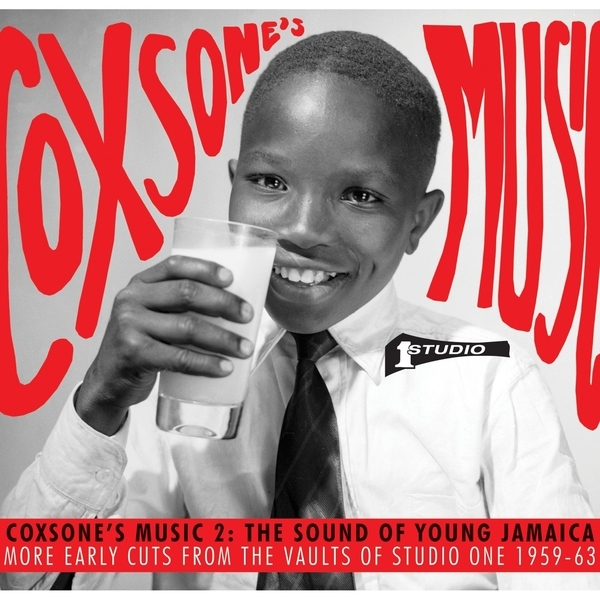 This is the second collection to bring together many of the visionary producer Clement ‘Sir Coxsone’ Dodd’s early recordings made with Jamaica’s most exciting young artists and musicians who helped define the world of reggae music over the decades following Jamaican Independence. 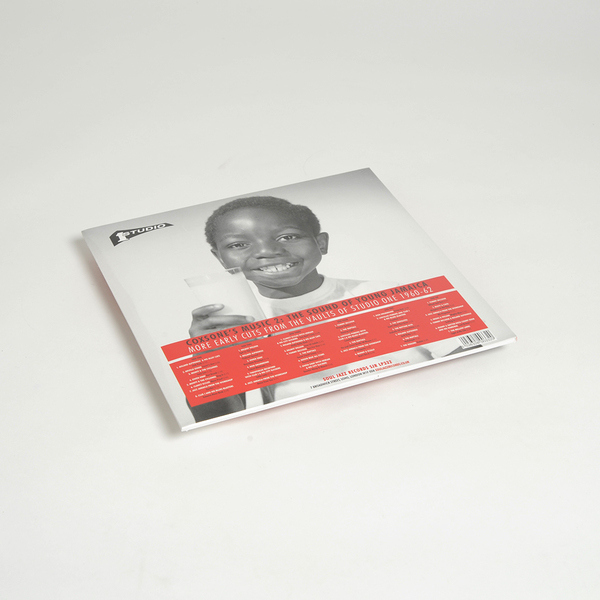 "These recordings were made when Sir Coxsone ruled the dancehalls of Kingston in the late 1950s and early 1960s with his number one Downbeat Sound System, where songs were tested out on dub plates at a dance to see a crowd’s reaction - the most popular of which were then released commercially. Featuring early material by Roland Alphonso, Don Drummond, Tommy McCook (all of whom would form The Skatalites), Toots and The Maytals, young singers such as Bob Marley and The Wailers, Delroy Wilson, Owen Gray all captured in their formative days.